Our technician can repair most cell phone models, from basic phones to smart phones. 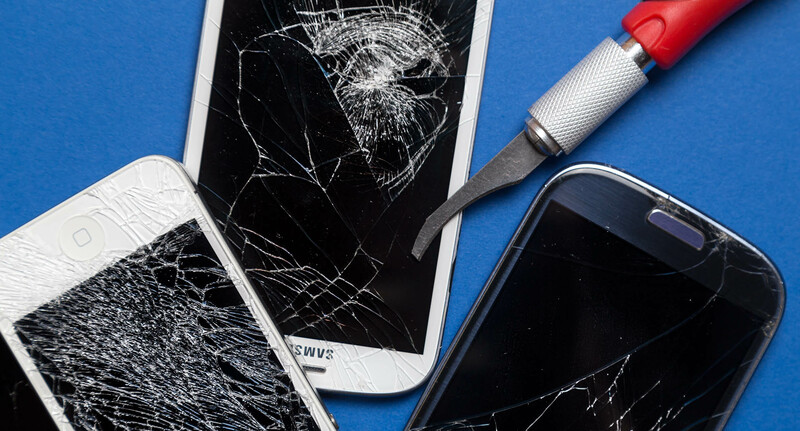 When you break a screen or your flip breaks apart, allow the technician to repair your phone if you are not ready for an upgrade. Don't panic, we can fix it! Don’t throw away that phone just yet! Stop in at our Grand Island, Kearney or Lexington location for a free repair estimate. Many repairs are much more simple and less expensive than you’d expect.